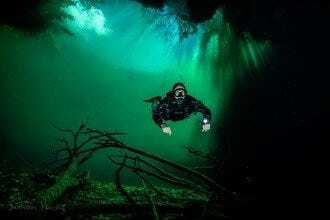 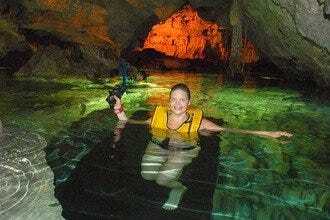 Aventuras Mayas was created to show tourists the beauty of the Yucatan Peninsula through tours and excursions. 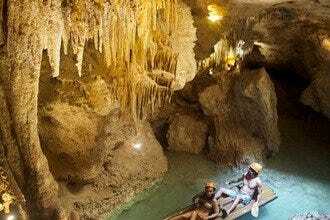 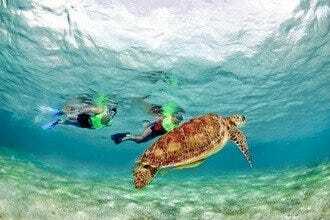 They are fully dedicated to the development of sustainable tourism in the area. 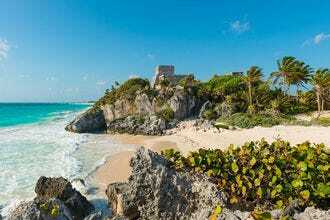 They offer tours to Tulum, the ancient Mayan archaeological site, and zip lining excursions, cenote rappelling, and snorkeling on the Mesoamerican Barrier Reef System, which is just off the coast of the Mexican Caribbean. 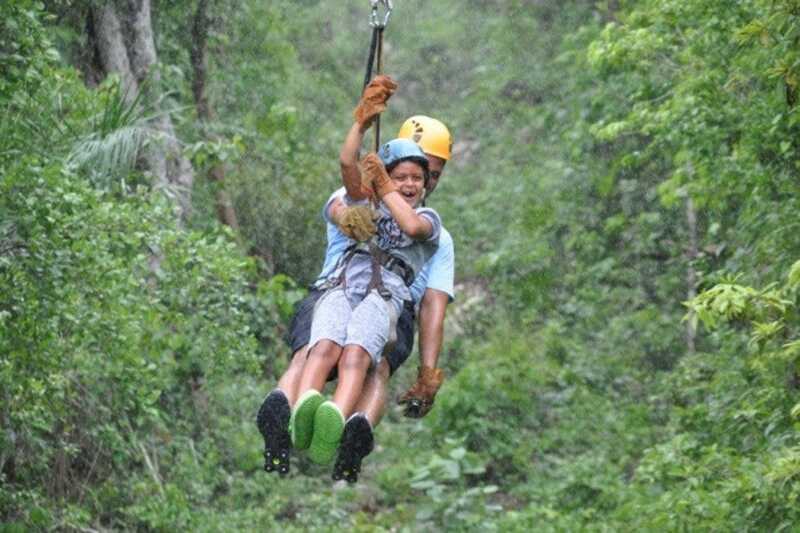 Aventuras Mayas has high quality and safety standards and follows strict sustainable practices as well. 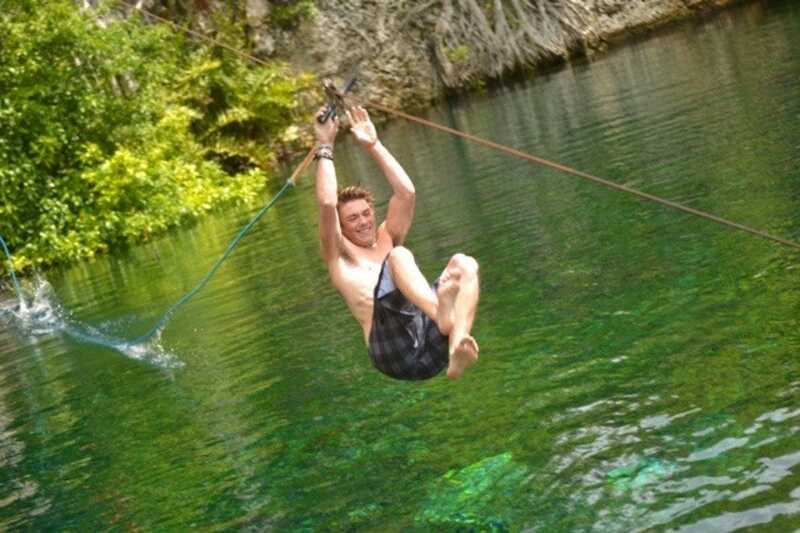 This is a great way to see the ruins of Tulum as the tour involved other activities as well. 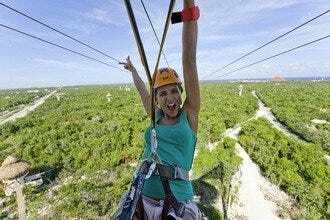 Playa del Carmen's Best Attractions & Activities, Tours and Excursions, Outdoor Activities: "Try the Snorkel Xtreme package where you'll zip line, repel, snorkel in a cenote and swim with the turtles in the Caribbean Sea." 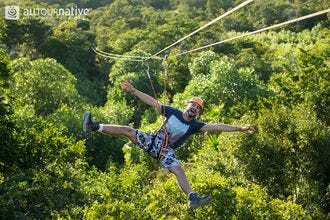 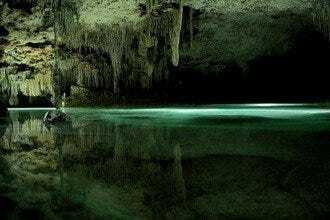 Best for Playa del Carmen's Best Attractions & Activities Because: Aventuras Mayas offers excellent tours that don't have an amusement park feel. 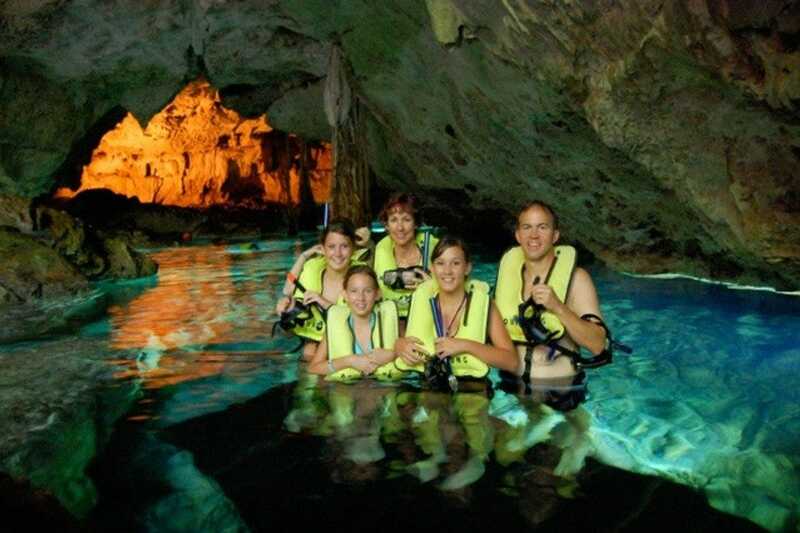 Best for Tours and Excursions Because: Aventuras Mayas offers exciting sustainable excursions that educate visitors about the region and its history. 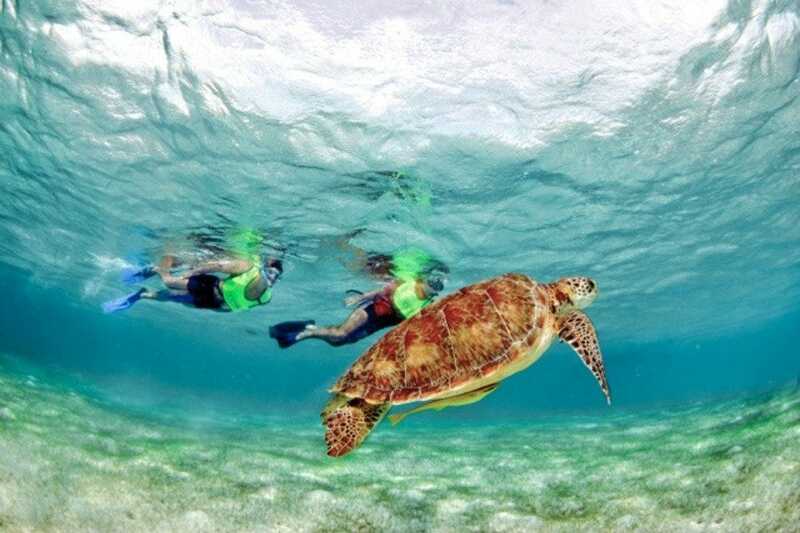 Best for Outdoor Activities Because: Swimming with sea turtles is an unforgettable experience and Aventuras Mayas is dedicated to sustainable practices.